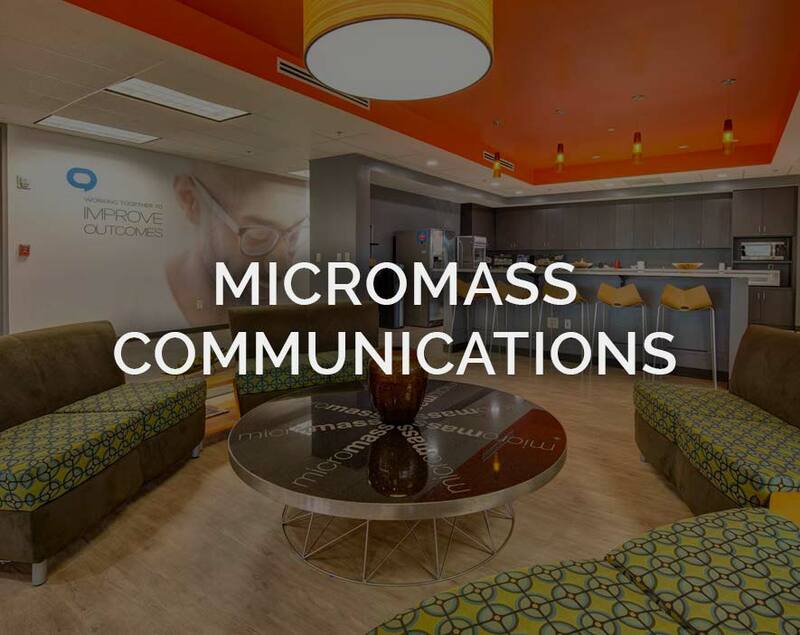 We design distinct corporate interiors that are intuitive, forward-looking and reflective of your company’s unique culture. Envision a new space for your organization. Is it open to maximize efficiency and collaboration? 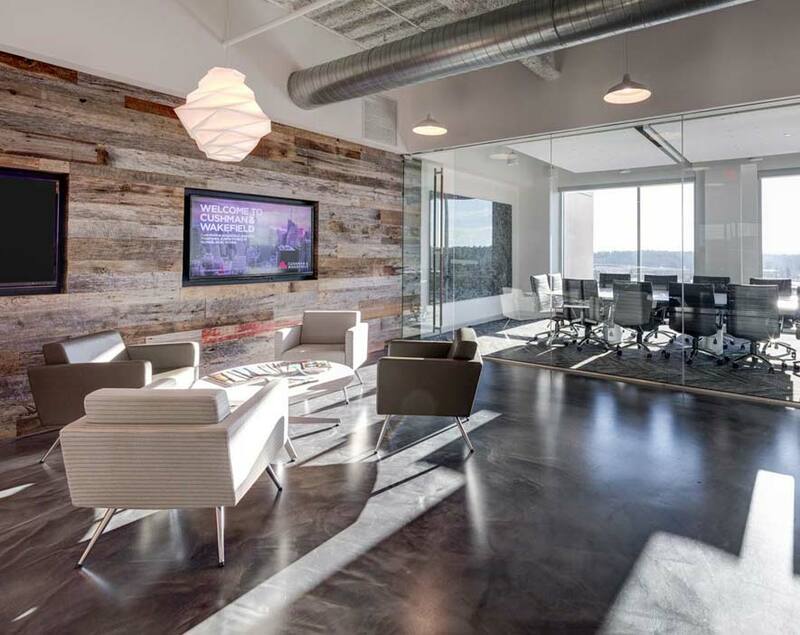 Does natural daylighting flow through every conference room and corner work area? Are colors muted or do they pop and make a bold statement? Do functional design and ergonomics blend seamlessly with style and innovation? We are Tina Barnard Designs and we work with clients to create corporate interiors that encourage collaboration, boost productivity, recruit and retain top talent and increase overall satisfaction. 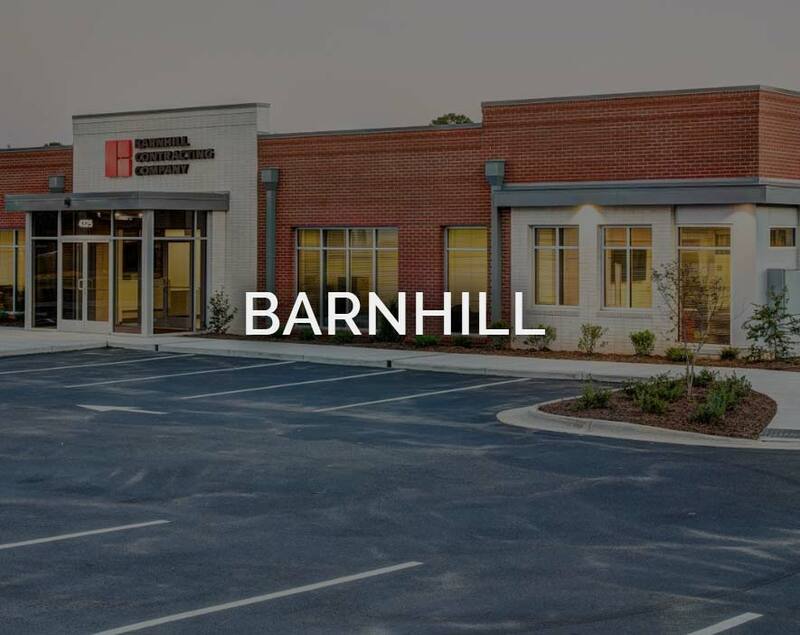 From programming space planning to permitting, construction administration, furniture procurement, we are here for you — from start to finish. It’s what we promise and what we deliver. We never miss a deadline. It’s about you, your workstyle and your culture. We can’t wait to get to know you. Let’s transform your space into a physical manifestation of your mission, vision and personality. 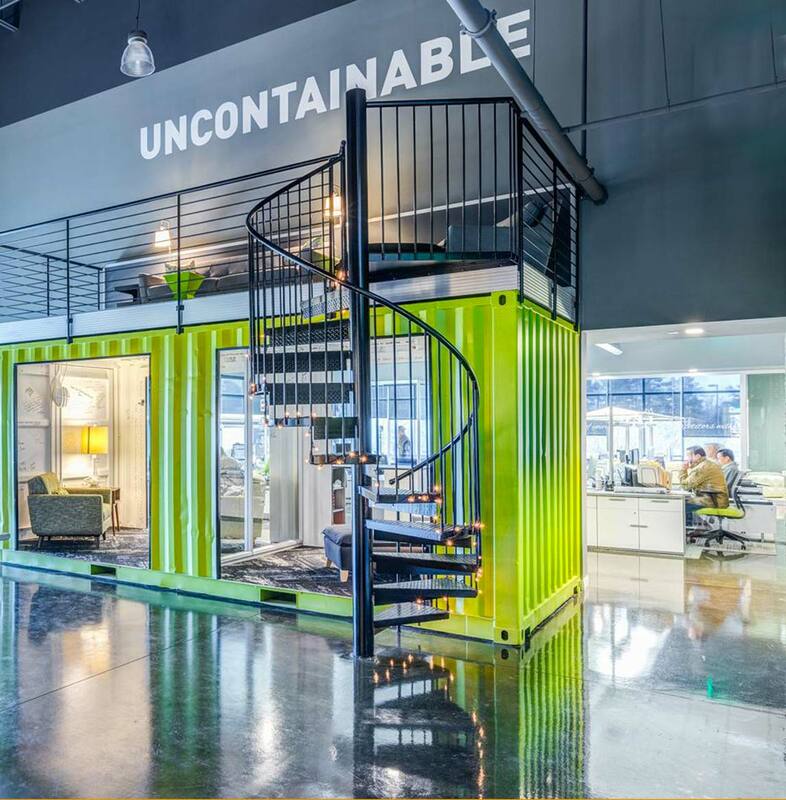 We focus solely on corporate interiors—and we’re really, really skilled at it. We are with you from planning to build out to final implementation. We’re a multi-disciplinary, full service team who works together to advance your vision. "I have worked with Tina and her group on several projects and I have always found them to be accommodating to the clients needs. They work diligently to complete projects on time and within scope and always alert the client to any obstacles along the way while working to create resolutions. I would highly recommend TBD and I look forward to working with them on my next project." "Tina, Angie, Meg and the entire team at TBD are an extremely professional team that always exceeds expectations for us and our clients. Their knowledge of the industry, creativity in design while maintaining a budget, communication throughout any project and desire to get it right every time truly sets them apart. TBD is a difference maker and they represent our clients well and always willing to work hard in finding the appropriate solutions for any project." "Tina Barnard Design (TBD) is our building designer for Carolina Place and recent acquisition, The Market Place at Lake Boone. Professional, responsive and creative are words that describes Tina, Meg and her team. 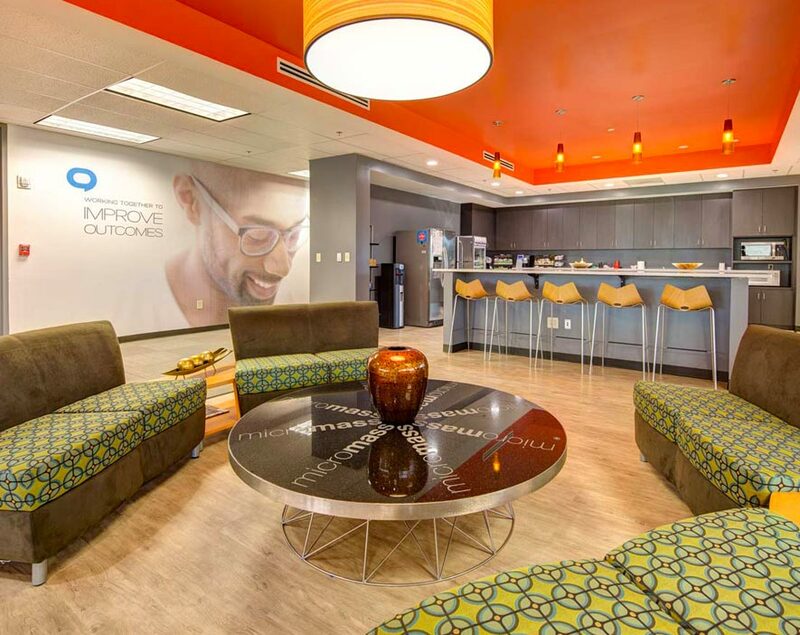 We’ve worked with TBD on a number of tenant improvement upfits and our clients, which include various types of businesses, have always been pleased with the planning process through the end result. Griffin Partners has been pleased too. 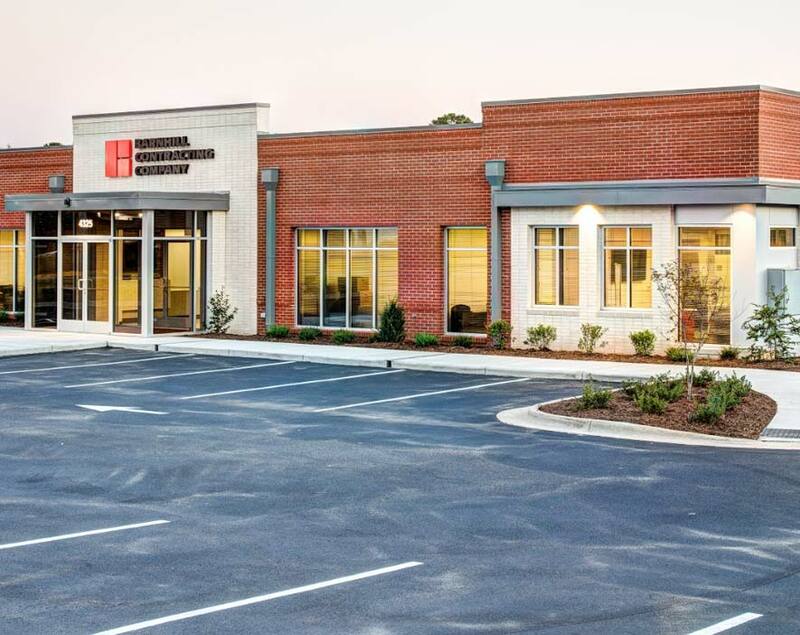 TBD’s expedited work ethic , building code knowledge, working relationships with City authorities and dealing with construction complexities have always been completed well by TBD. To that end, we highly recommend TBD and their design services for developers, property management companies, leasing professionals and construction managers." Scott Schuler, Senior Property Manager, North Carolina Griffin Partners, Inc.
Are you ready to discover what we can create together? © Copyright 2016 Tina Barnard Designs, LLC. All Rights Reserved. Website by The Marketing Machine.